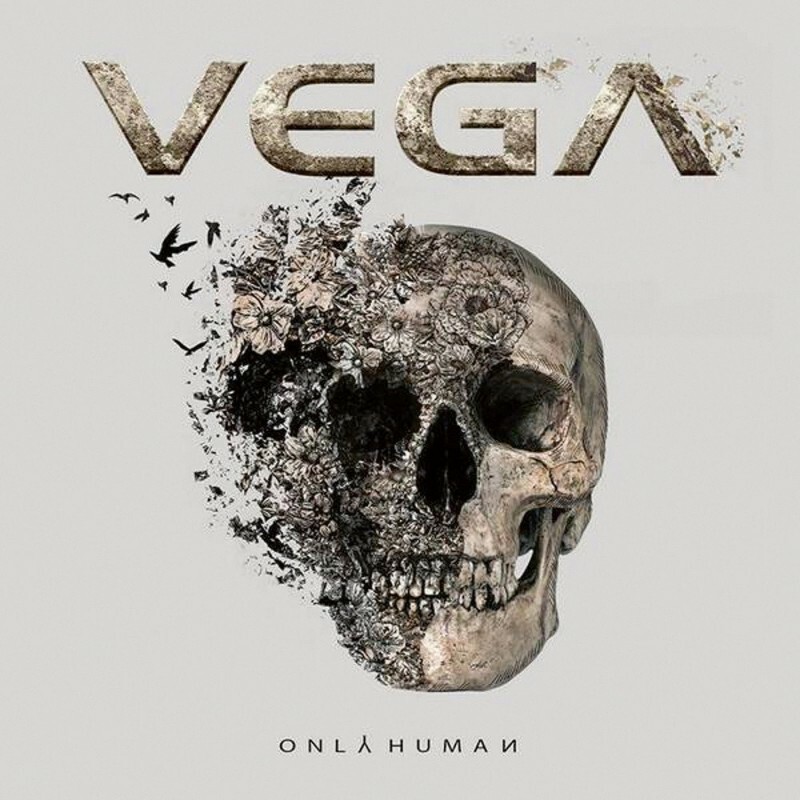 Bands who produce consistently strong albums are few and far between, Vega are one of those very special few and with their fifth album 'Only Human' they knock it out of bounds yet again. The Vega lads have bounced back into our lives with yet another all killer, no filler album that is chock-full of their distinct brand of modern-tinged Melodic Rock which screams for you to crank it right up to eleven! I don't know how they manage to do it, but with every new album, they seem to take the quality to the next level, making each one, without doubt, their best yet! Therefore, yes, you guessed it, 'Only Human' is their best yet! These songs are insanely catchy and full of energy which makes them scream to be performed live, and who doesn't love a crate load of "woaahhhhs" to get your chops around when singing along. Lyrically, there seems to be a lot of introspective and reflective stuff going on; 'Last Man Standing' should spark memories in us all from our misspent drunken youth – ahh the good old days when hangovers were for pussies, now it's imperative that painkillers are on hand before the eyes even open! I found myself connecting a lot easier with the lyrics on this album, more so than previously, the powerful 'Mess You Made' instantly resonated with me. I could have done with this song last year – better late than never guys! I found myself immersed in the album very quickly and appreciating all the hooks; James Martin is an absolute sniper with those keyboard licks taking you out without warning! I know many people don't get my love of this band, but the song-writing of the Martin Brothers and Nick Workman always delivers what I need and the tone and style they create is pure bliss to my ears – I know I'm not alone and seeing the band's fan base deservedly grow over the years is so unbelievably pleasing to this diehard fan! 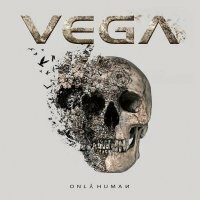 Vega have delivered another outstanding collection of Rock anthems which will have Melodic Rockers bouncing with joy for the foreseeable future. Can it get better than this? One thing is for sure, Vega will do their best to always give us something bigger and better!